Here’s the deal. We’re going to be relaunching the music blog on November 30th, and to commemorate the occasion, we thought we’d do what the music department does best: make awesome mixes to share with our friends/family/the world. But we didn’t want it to be just us doing the mixes, so we thought we’d invite everyone to make a mix and to bring it to the party to swap and share with all the other people who’ll be doing the same. 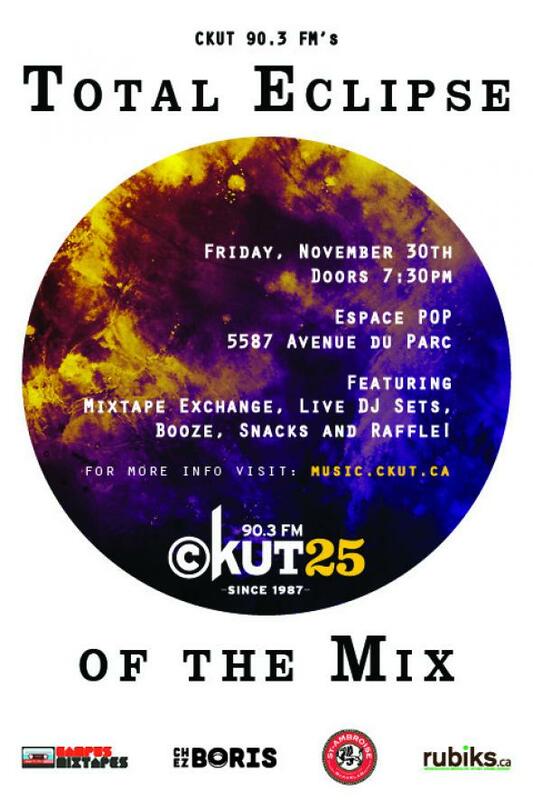 if you’re either a McGill student or a CKUT member, you can upload playlists onto our campus mixtapes website!